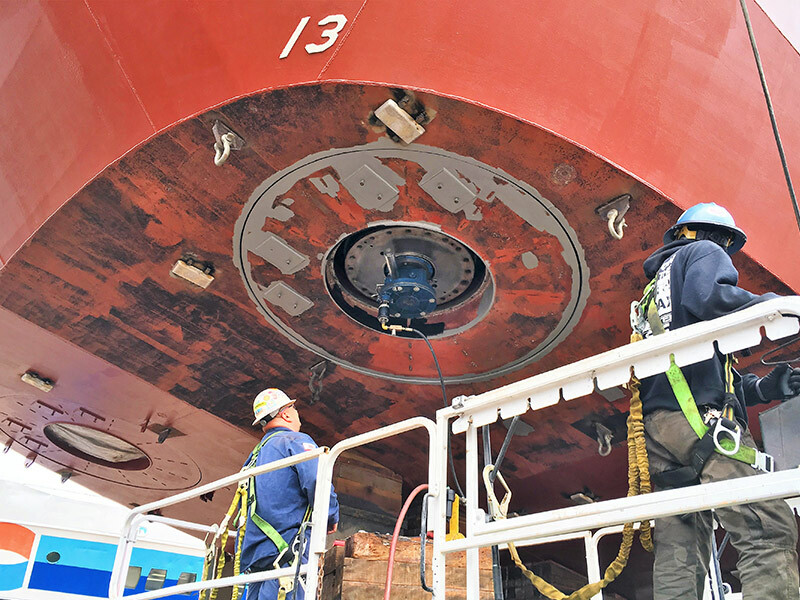 Bender CCP is a trusted ship repair shop located close to the San Diego shipyard with a team dedicated to maritime repair work. 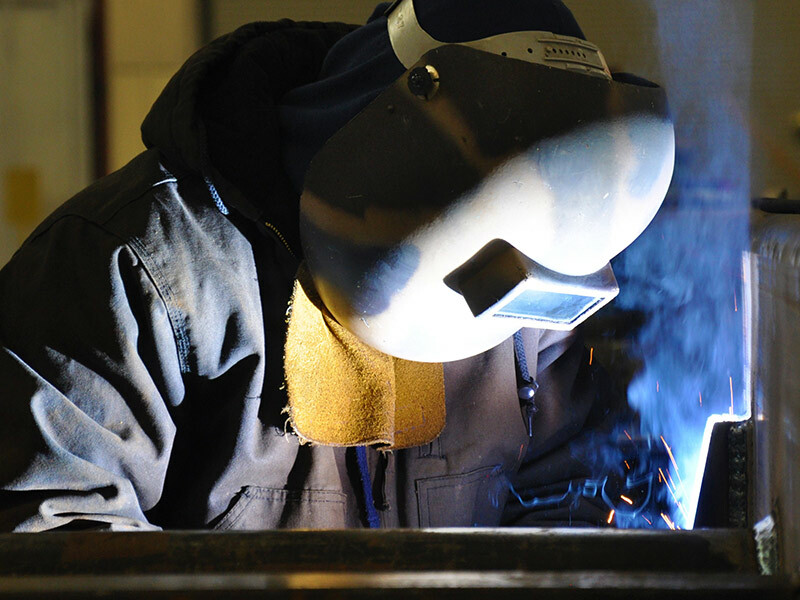 We have the knowledge and certifications required for Navy, commercial and other ship repair done in place or in our large shop facility. 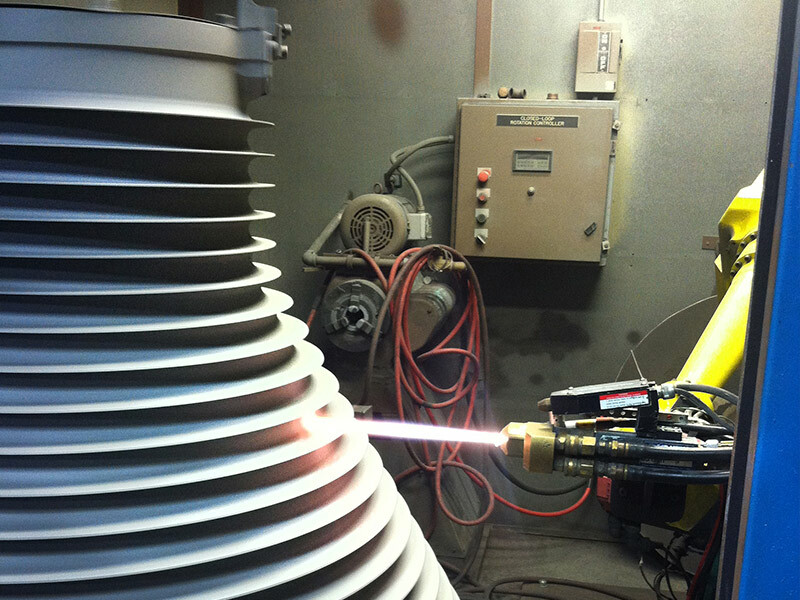 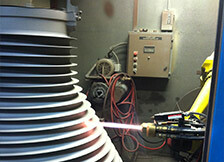 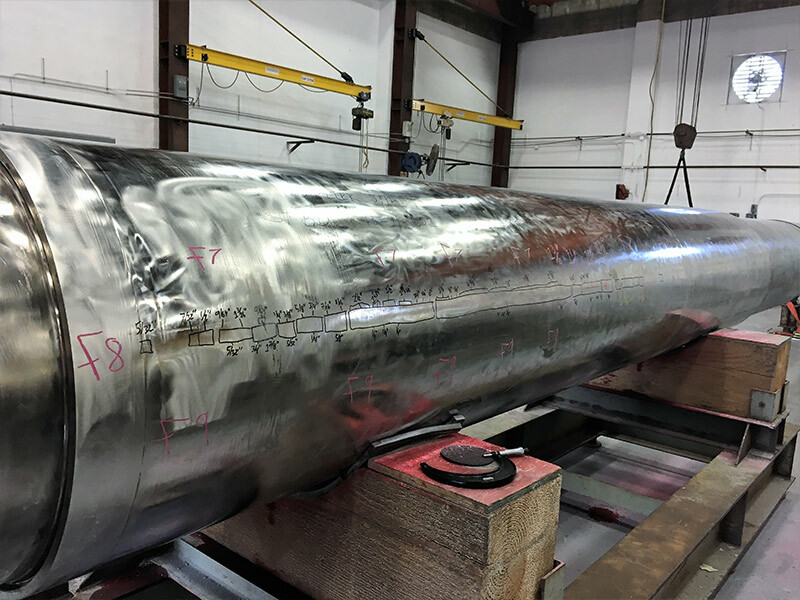 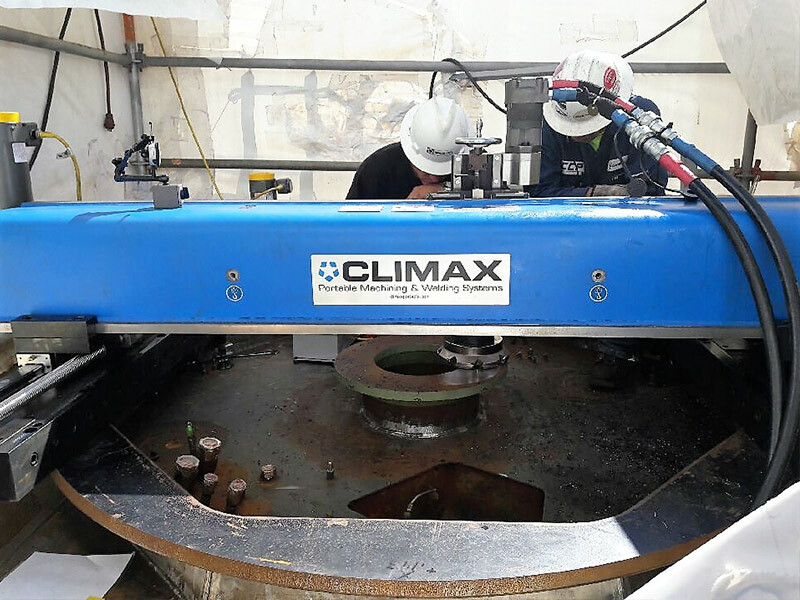 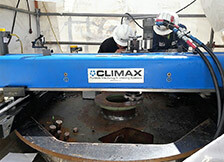 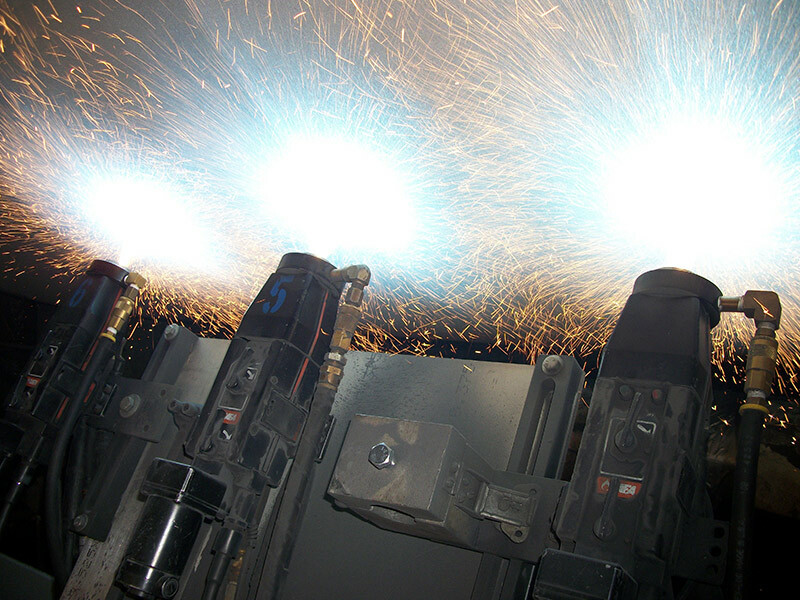 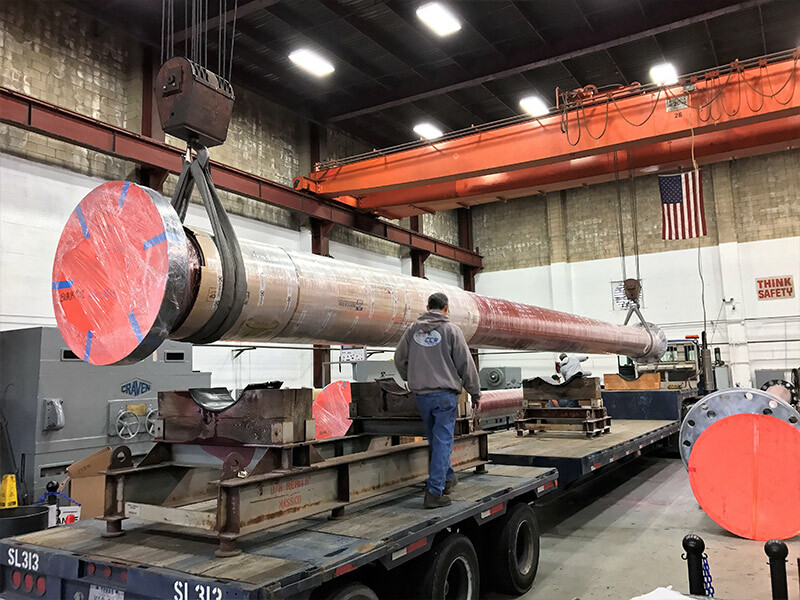 Our mobile equipment allows us to shorten the repair cycle significantly by handling in place repairs such as machining, thermal spray, welding and other ship repair services. We are available to come aboard a ship, help inspect a damaged or worn component and develop a repair or overhaul plan and estimate. 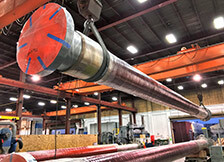 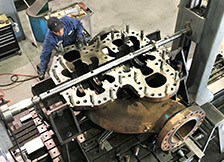 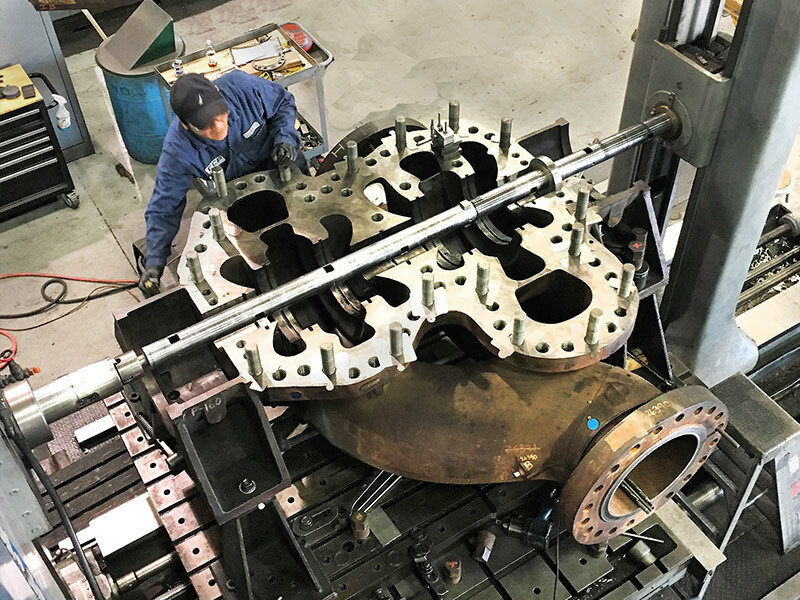 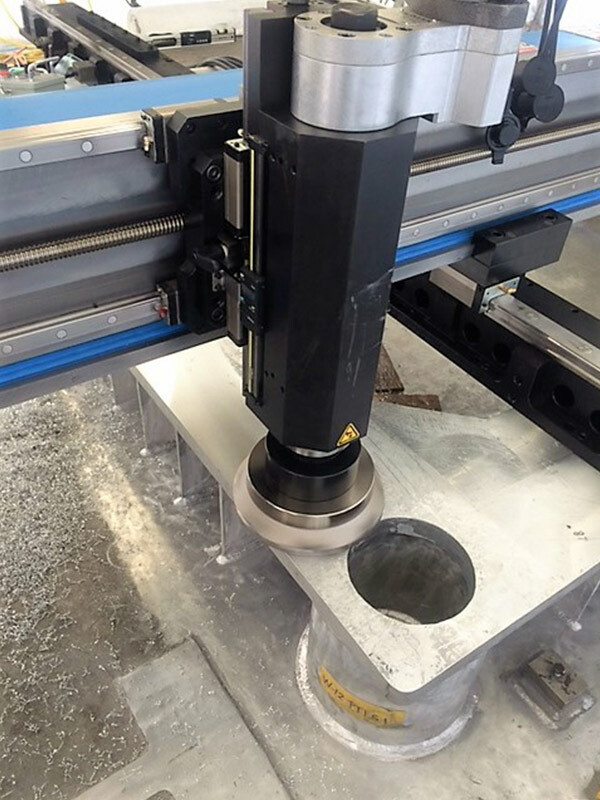 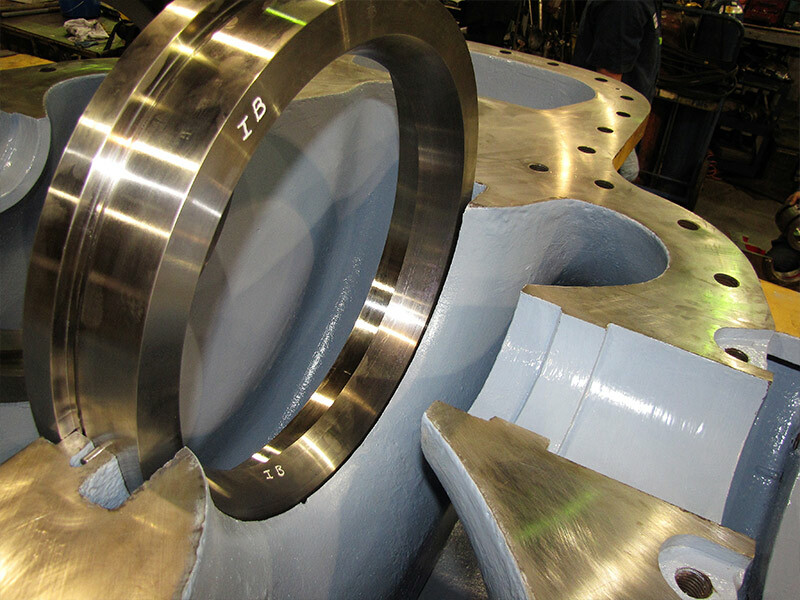 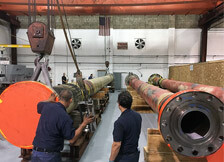 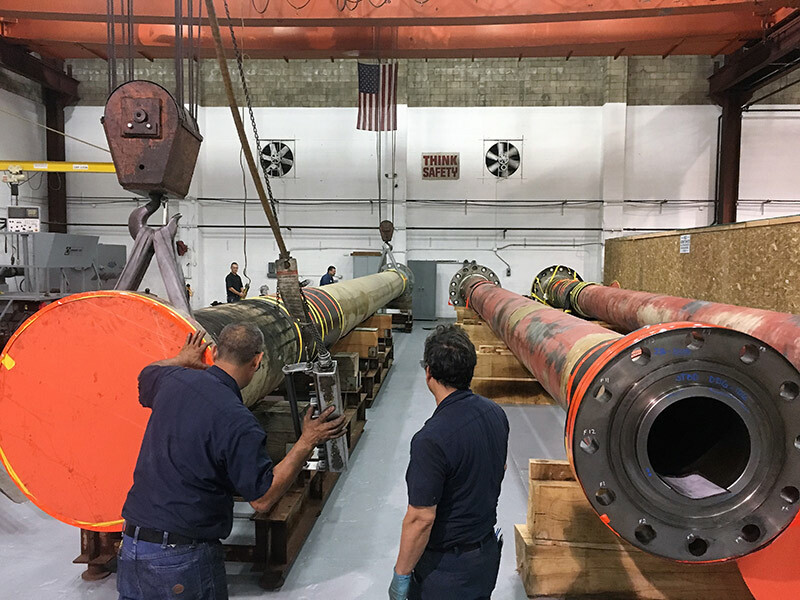 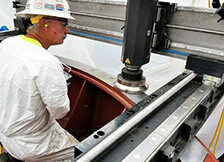 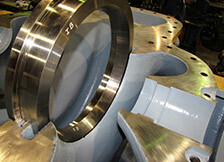 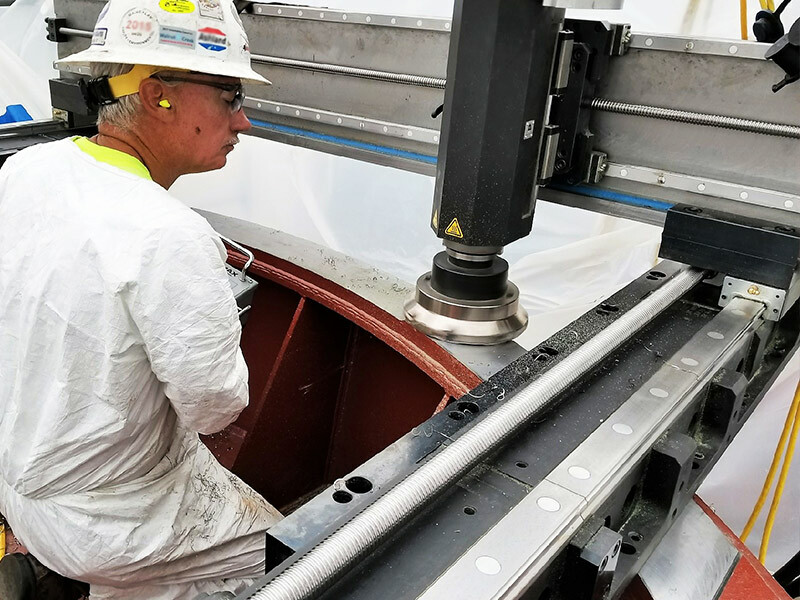 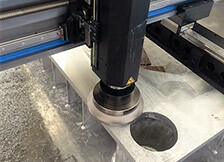 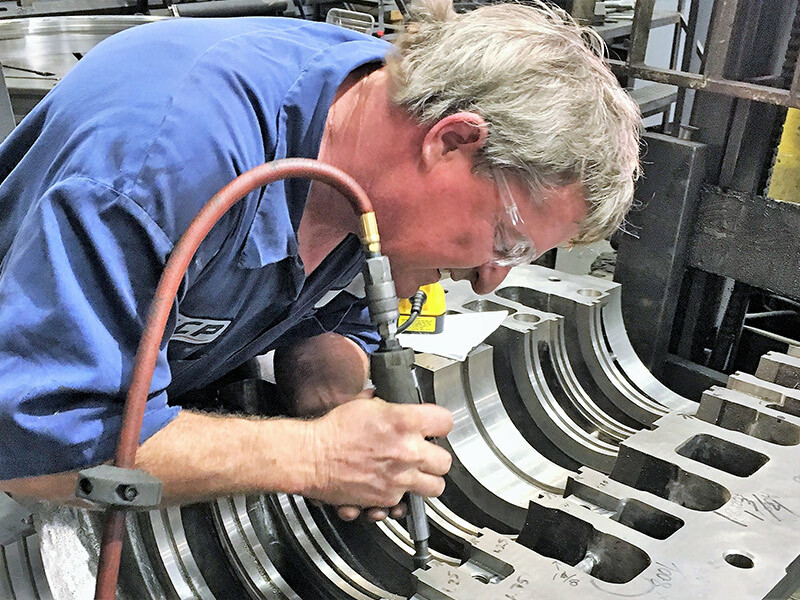 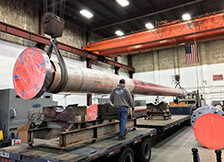 For larger overhaul projects such as propulsion shafts or pumps, Bender CCP typically performs any major machining at the Vernon shop facility - one of the largest in Southern California.